Couture Bridal Photography is the premiere top rated wedding photography studio in Hollywood Florida. Call to book the best Wedding Photographer in Hollywood Florida. Hollywood Florida couples choose us as the only boutique luxury wedding photography studio in Hollywood Florida with the best rated and preferred wedding photographer Hollywood Florida and South Florida offers. No other wedding photographer in Hollywood Florida offers better wedding photography pricing and services than Couture Bridal Photography. Couture Bridal Photography is an internationally recognized south Florida wedding photography studio based in Fort Lauderdale Florida and serving Hollywood, Hallandale Beach, Pembroke Pines, Plantation, Davie, Weston, Pompano Beach, Lighthouse point, Deerfield Beach and Coral Springs. Couture Bridal Photography is the most sought after wedding photography studio for the elegant, romantic and timeless fine art wedding photos captured by the team of professional photographers at Couture Bridal Photography. Couture Bridal photography is considered by major wedding industry publications as the #1 wedding photography studio in South Florida offering the best wedding photography in the Florida Keys, Miami, Fort Lauderdale, Palm Beach, Martin County, Port St. Lucie, Orlando, Naples and Tampa Florida. Couture Bridal Photography is also the preferred wedding photography studio for destination wedding photography in the caribbean and South America. Couture Bridal Photography is the most recommended professional destination wedding photography studio in Puerto Rico, The US Virgin Islands, Dominican Republic, Cuba, Colombia, Mexico and locations throughout the United States. In the United States, Couture bridal Photography is the most chosen wedding photography studio for weddings in Charleston, New York City, Atlanta, Denver, Los Angeles, New Orleans, Dallas, Biloxi, Oregon, Washington State and Washington DC. Couture Bridal Photography offers the ultimate wedding day photography experience and delivers the most exquisite wedding day photos to be keepsakes to be share for generations. 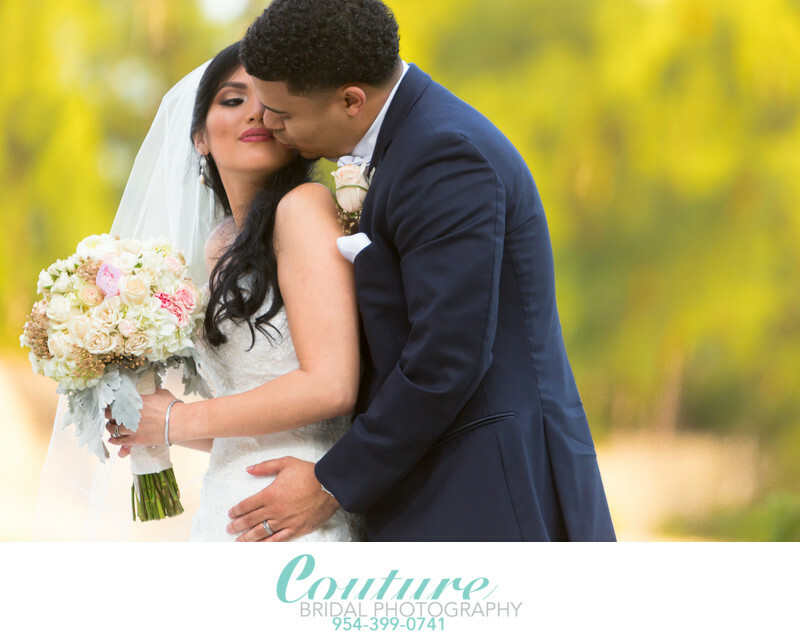 Call Couture Bridal Photography for the best Wedding Photographer in Hollywood Florida for elegant, romantic and timeless wedding photography. Location: Diplomat Resort & Spa Hollywood - 3555 S Ocean Dr, Hollywood, FL 33019. 1/640; f/2.8; ISO 160; 200.0 mm.